Competence and many years of experience are the prerequisites for a long-term successful company. Our well-trained team ensures that your order runs smoothly. Whether telephone advice, friendly e-mail communication or complete invoice and logistics management - with us you are always on the safe side. After we have received your order, your dream bike will be individually assembled and tested by an expert, and after a final inspection it will be packed safely and professionally so that it can go on its long journey. You will receive your bike completely assembled and adjusted. Just straighten the handlebars and tighten the pedals - the fun can begin. 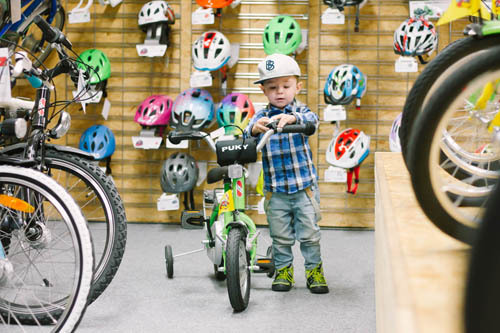 We have extremely short delivery times because we have almost every bike model in stock. The prerequisite for this is the timely purchase of thousands of bikes, which are waiting for your order in our own halls. This means that there is almost no loss of time, and just a few days after placing your order you have the parcel service with your bike on your doorstep. 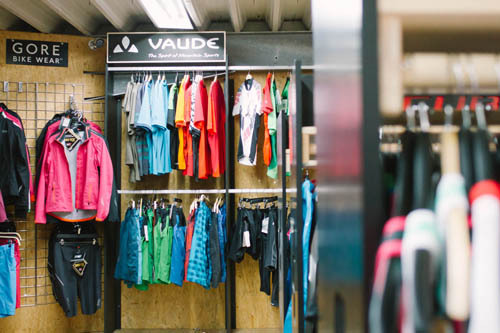 We will be happy to advise you on more than 2,000 m² in our bicycle centre in Schwäbisch Hall. 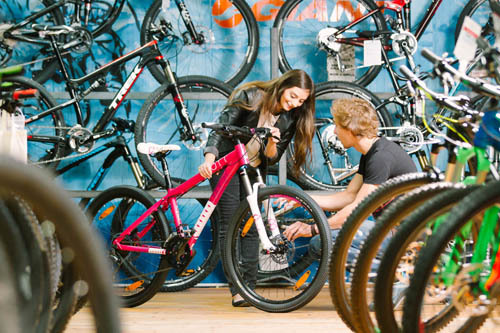 Our specialist sales staff will take enough time for your wishes and questions so that you can drive home with a safe feeling and your dream bike. Our fitness centre offers many sports equipment from Kettler and Waterrower for testing. An immediate pick-up is possible. If you are interested in an e-bike, specially trained employees await you and invite you to a test drive. 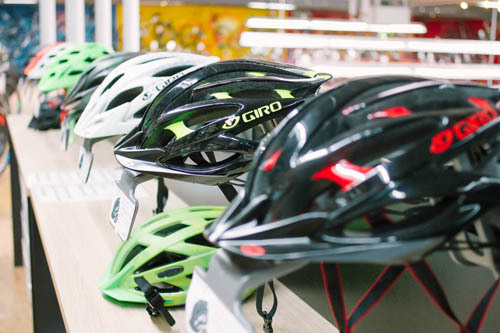 Of course we offer a very wide range of accessories, clothing and bicycle helmets.